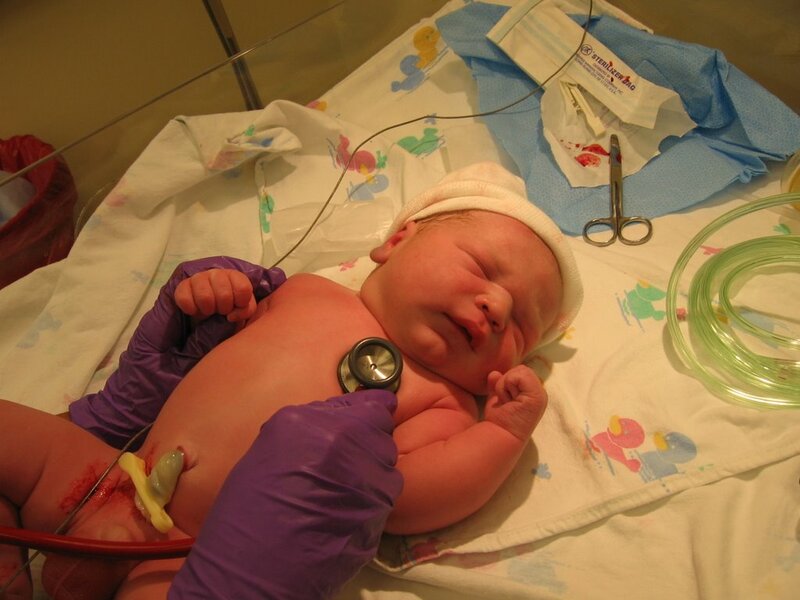 From the beginning.............Landon Thomas Russell was born into our lives on July 3, 2006 at 6:39PM at Iowa Methodist Medical Center, Des Moines, IA. He weighed 9lbs 6oz and was 20 inches long. 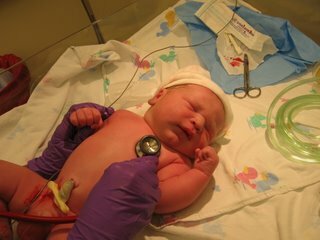 Landon was born via c-section by my OB Dr. Stephanie Morgan. What a day that was!!! This was by far the best day of my life (but I wouldn't have said that at the time). Landon you are so blessed !